During this stretch of frigid temperatures across the country, Americans are turning to abundant, affordable natural gas to stay warm this winter. 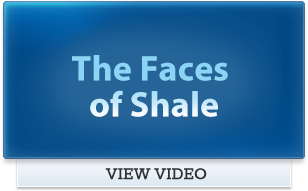 Thanks to local shale development, Pennsylvania is the nation’s second largest natural gas producing state, producing a quarter of America’s natural gas supply. That growth in domestic production – and the infrastructure transporting energy to our homes, schools and businesses – means energy savings for hard-working families across the Commonwealth. 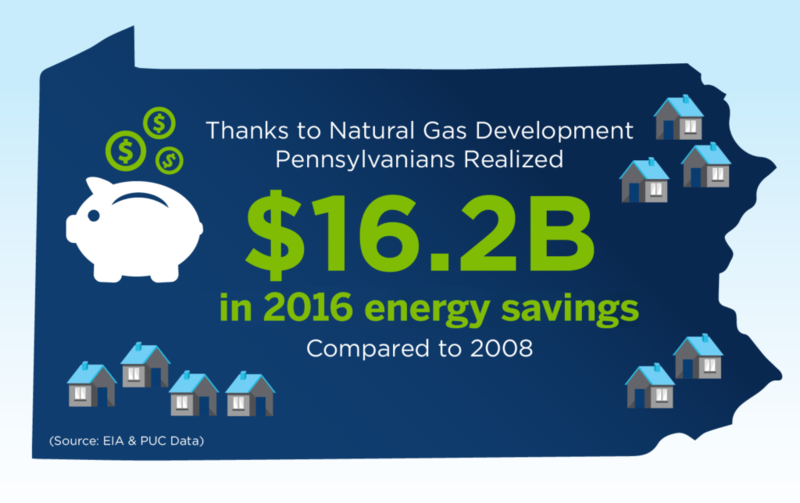 Compared to a decade ago, residential natural gas costs for Pennsylvania consumers has fallen 57-81%, resulting $1,200 on average in annual household savings. As MSC’s Dave Spigelmyer talked about today on WSBA in York, WKOK in Sunbury, WRTA in Altoona and WILK in Scranton, residential natural gas savings are an “incredible” benefit for the Commonwealth. 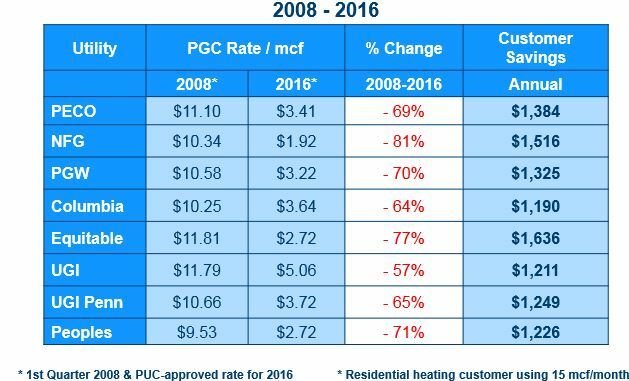 “Pennsylvania consumers this winter will see savings on their natural gas costs anywhere from 57-81% less than what they were back in the winter of 2008. Prices today are half of what they were just ten years ago. And the big piece today, is the reliability provided by the nation’s number two supplier of natural gas,” Spigelmyer told WSBA’s Gary Sutton. “Today we’re producing 5.1 tcf, basically a quarter of the nation’s natural gas supply is coming out of our region. 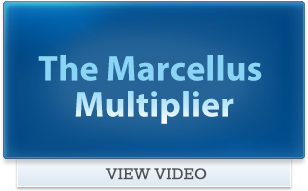 All of our natural gas for our in-state utilities is coming out of the Marcellus today. 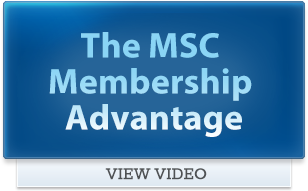 It has meant enormous savings for consumers,” Spigelmyer told WKOK’s Mark Lawrence. Unfortunately for neighbors in the New England region, it’s a different story, as Gov. Cuomo has blocked critical energy infrastructure projects that would connect New Englanders with affordable Marcellus shale-produced natural gas. “We’re talking on one of the coldest days of the winter and glad we have ample supplies of natural gas because folks up in New England today are really struggling with natural gas supply because of the tightness in infrastructure to get gas into New England. We’re not in that position today in Pennsylvania as we’ve got infrastructure in our backyard that we’re able to continue to supply peak day demand for natural gas without major price fluctuation to consumers,” Spigelmyer told WKOK in Sunbury. “We have some of the most affordable energy on the planet in Pennsylvania with wonderful reliability. Reliability at a time when folks in New England need natural gas, we have the most affordable, abundant supply of natural gas right here. And it’s here to stay,” Spigelmyer told WRTA in Altoona. “Gov. Cuomo has blocked numerous pipeline projects. … New York and New England are paying record amounts for natural gas supply. It’s a shame because the inability to put pipeline infrastructure into New England is going to cost those consumers a significant amount of money this winter,” Spigelmyer said on WILK radio in Scranton. The lack of infrastructure to reliably deliver natural gas to New England highlights the negative impact of misguided, dangerous policy decisions. In Pennsylvania, the opportunity for downstream manufacturing and economic growth is enormous. But we need competitive policies – not higher taxes and burdensome, unnecessary regulations – to attract the investment and jobs that comes with it. “Let’s face it, in our small towns across Pennsylvania for the last four decades, we’ve been writing the obituary for these small manufacturing plants. Today with the most affordable energy on the planet, this a birth announcement for manufacturing that can take root because we have some of the most affordable natural gas across the globe,” Spigelmyer told WKOK. If you missed Dave’s radio interviews this morning, click to catch the full segments on WSBA, WKOK, WILK, and WRTA. And join the conversation on social media with #NatGasWorks.